These earphones are incased in a protected shell that keeps out the elements. The P281 fully submerged into 3-feet (1 meter) of water can reemerge after 30 minutes without damage. They may also be dropped from a distance of 9-feet (3 meters) and continue playing your favorite tunes. 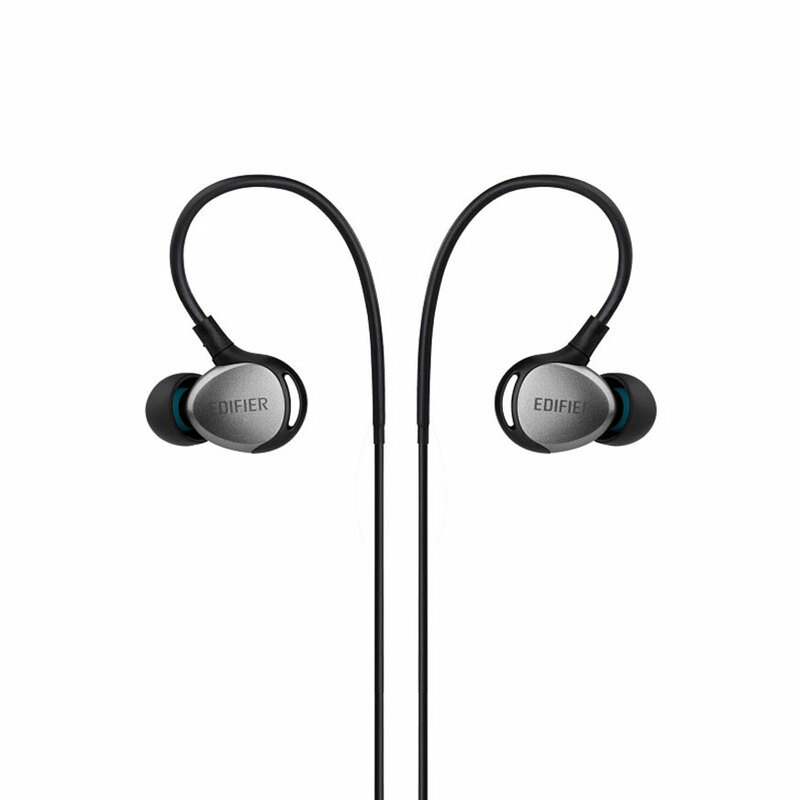 The P281 are fully designed as behind-the-ear in-canal earphones. 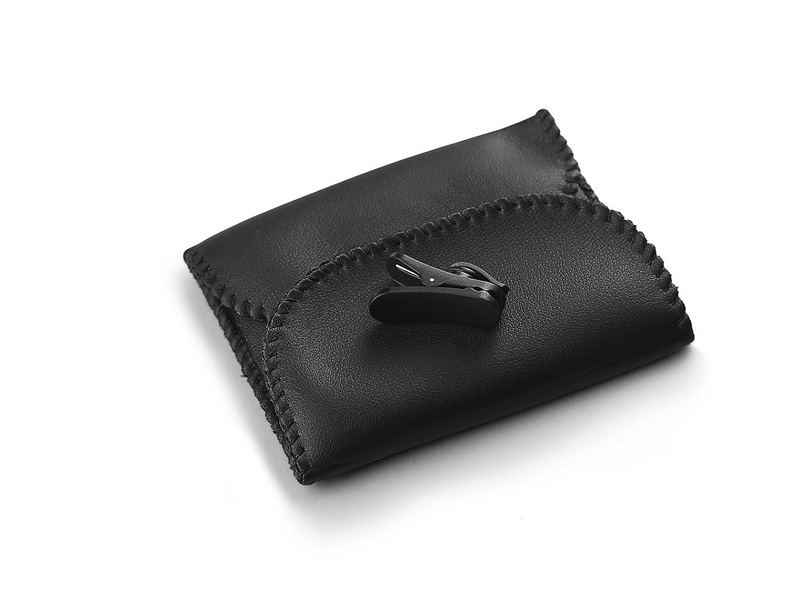 The behind-the-ear design ensures that the P281 provide a comfortable fit that is stable and won’t fall out of your ears. The in-canal creates a fulfilling sound creating a seal around your ear creating sound isolation blocking outside sounds. 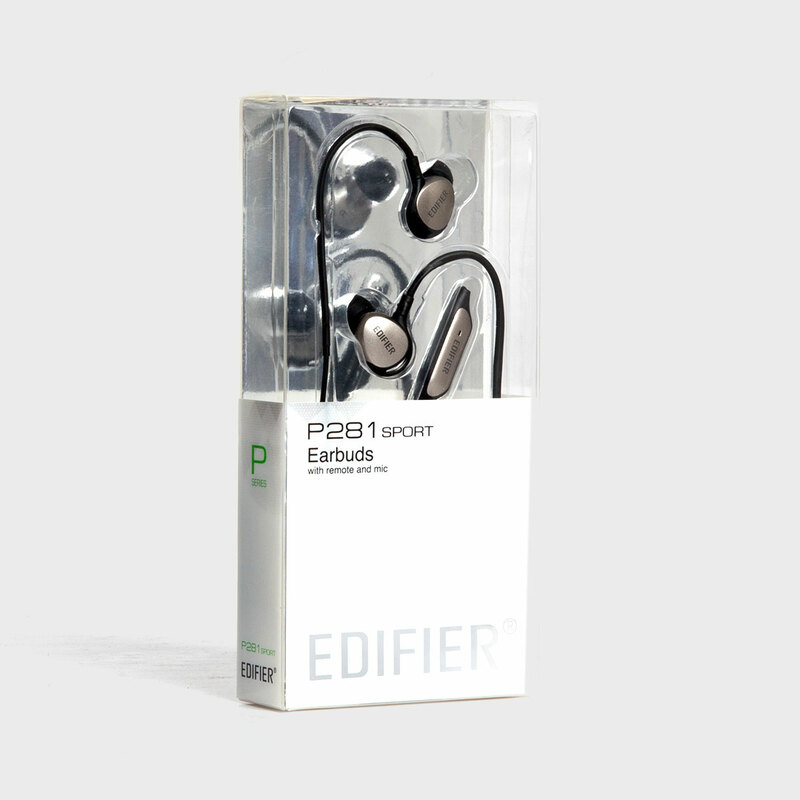 The Edifier P281 earphones are your next gym companion. 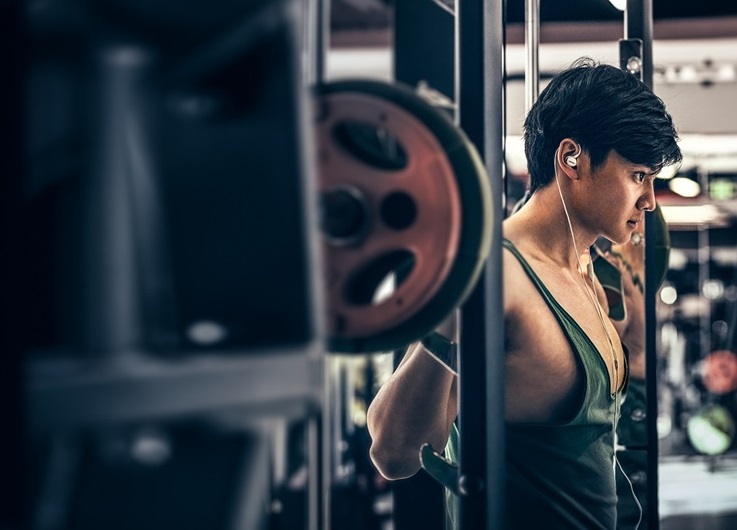 Listen to your workout mix, favorite audiobooks or podcasts while working out and don’t let the exhaustion set in. 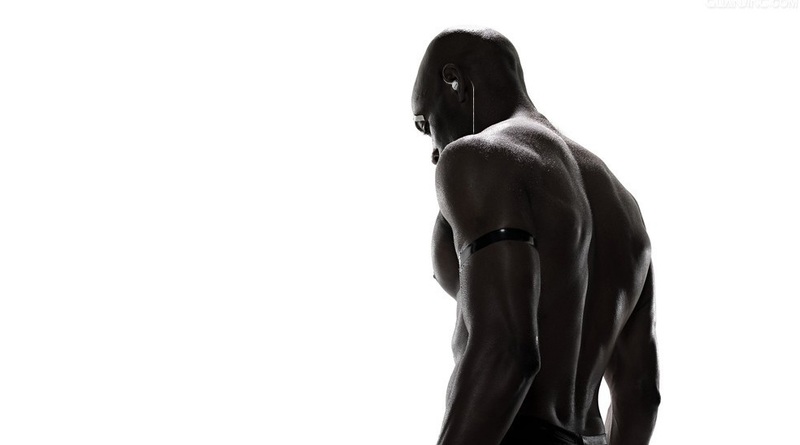 These earphones will never short out due to your extreme workout routine. 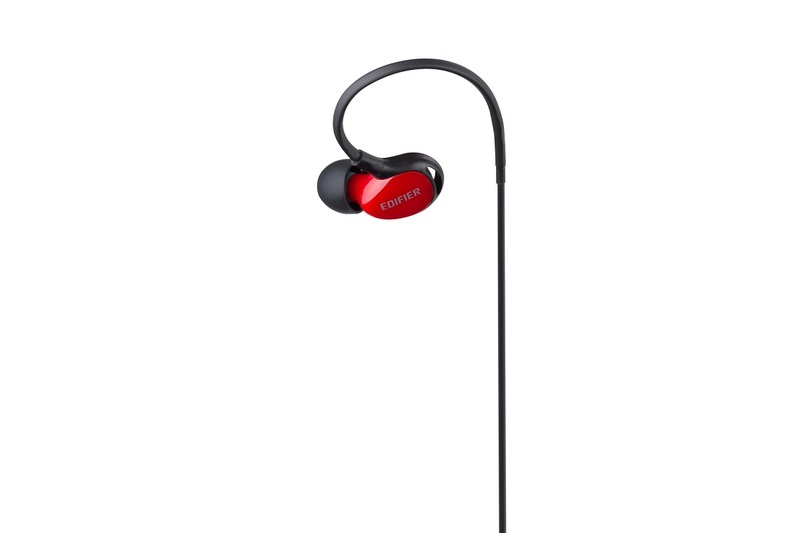 Finally, earphones that work as hard as you do.  The strong frequency range of 20Hz – 20kHz offer a sound unlike you have heard before. You will hear sounds you didn’t notice in music before. 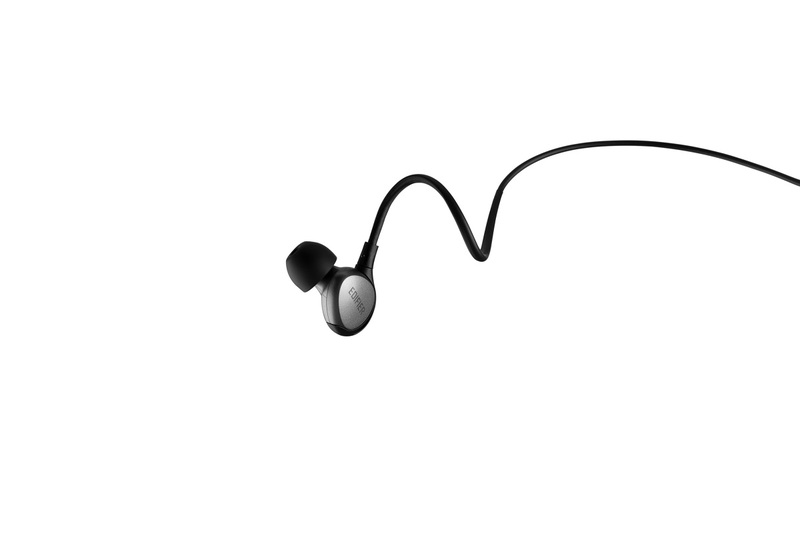 Along with a strong sound the P281 come with an omnidirectional microphone so you may take business or personal calls while on the go. Do the standard ear tips not fit your ear? The P281 come packaged with two other sets of eartips for you to select from. 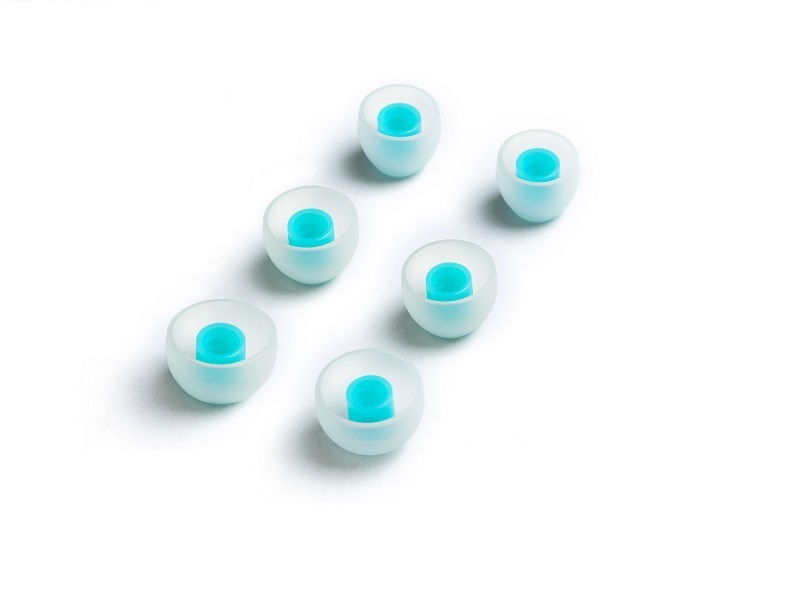 Choose between small, medium, or large for a comfortable soft eartip that helps seal sound in your ear. This seal enhances low frequency sounds for a better bass boost. 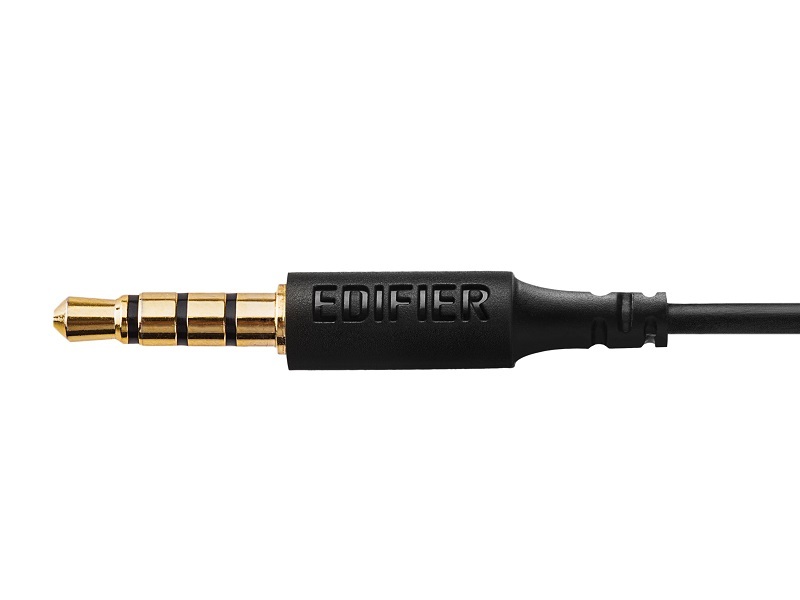 Too many times headphone wires short out or get cut with a simple tug. The P281 earphones have an incredibly durable 4.2-foot (1.3-meter) cable with the entire set of earphones weighing 0.1 ounces. The P281 feel lightweight but your experience with them will feel powerful. The P281 comes packaged with bonus accessories. The carrying pouch makes sure your earphones do not tangle in your gym bag while the clip makes sure your earphones stay close to your gym cloths.